Coeur d’Alene Charter 1, Marsh Valley 0: Emma Bartlett scored the game-winning goal in the 59th minute and Coeur d’Alene Charter bested Marsh Valley 1-0 at Vallivue HS on Friday to move on to the finals of the Idaho 3A State Tournament. 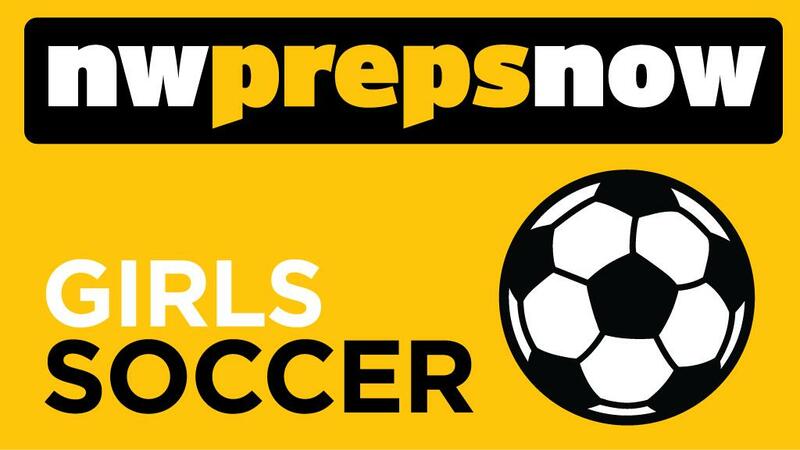 Centennial 4, Lake City 1: Annica Willson scored in the 13th minute, but Centennial defeated Lake City 4-1 at Rocky Mountain HS in the semifinals of the Idaho 5A State Tournament. Centennial scored three goals in a 13 minute stretch to take a commanding lead. Sandpoint 4, Skyview 1: Sandpoint beat Skyview 4-1 at Brothers Park, Caldwell in the semifinals of the Idaho 4A State Tournament. The Bulldogs play tomorrow in the championship against Bishop Kelly. Timberlake 1, Declo 0: Timberlake beat Declo 1-0 at Vallivue HS in the consolation semifinals of the Idaho 3A State Tournament. The Tigers face Community School tomorrow for the consolation championship. Lewis and Clark 4, Mt. Spokane 3: Alli Schoultz scored the game winning goal in overtime and Lewis and Clark (9-3-2, 6-3-0) defeated Mt. Spokane (6-7-1, 4-5-0) 4-3 on Friday at Hart Field. LC scored a pair early in the game to take the lead, but Mt. Spokane reared back to tie it up at 2-2 before the half. Each team added a goal in the second half to send the game into overtime. Mead 4, Rogers 0: Sarah Frahm scored a minute into the game and visiting Mead (9-3-1, 6-3) rolled to a 4-0 win over Rogers (0-13, 0-9). Gonzaga Prep 4, University 2: Chelsea Le and Corynn Vigil each found the net twice and Gonzaga Prep (9-4-1, 6-3) beat visiting University (6-6, 5-4) 4-2. Ferris 1, North Central 0: Bailey Warnica scored the lone goal and Ferris (7-6, 4-5) beat visiting North Central (4-8, 3-6) 1-0. Published: Oct. 20, 2017, 9:23 p.m. Updated: Oct. 20, 2017, 10:57 p.m.